Mosquito control for Adams County is provided by Vector Disease Control International, formerly called Colorado Mosquito Control, with a local office at 7000 Broadway, Suite 108, Denver. 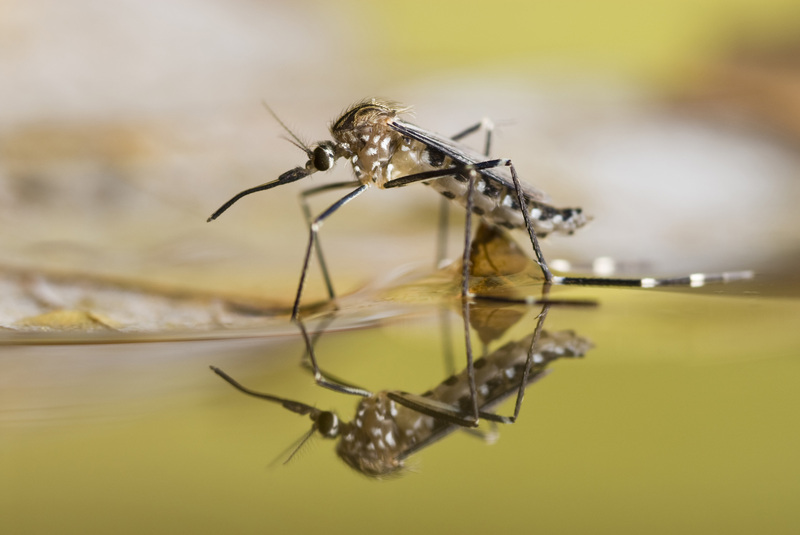 Vector Disease Control International performs mosquito trapping, larvaciding (treating standing water for mosquito larva), adulticiding (spraying for adult mosquitoes), and responds to mosquito complaints for Adams County. If you have concerns about mosquitos, please call the Mosquito Control Hotline at 303.428.5908. Tri-County Health Department has created Fight the Bite Colorado, a prevention and education campaign aimed at preventing West Nile virus. View the site at fightthebitecolorado.com with resources on children’s health, senior health, protecting pets, prevention tips, home and garden checklists, and farming issues. The campaign also has information in Spanish. The Centers for Disease Control and Prevention also maintains a website with information on West Nile virus and prevention and treatment. For questions about Adams County's mosquito control program, contact Jen Rutter at jrutter@adcogov.org or 720.523.6841.